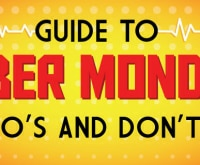 Cyber Monday is one of the biggest online shopping days of the year, but it doesn’t mean you have to spend tons of money. Half of the fun is in hunting down the biggest and best deals. 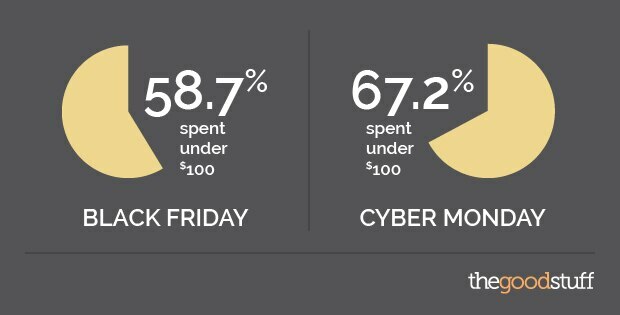 According to The Good Stuff’s survey of 2013 shoppers, 67% of them spent less than $100 on Cyber Monday. 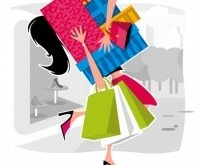 Shop with a plan: To spend less on Cyber Monday, you’ll want to know what you want and what you’re willing to spend. If you weren’t planning for that big TV or other luxury item, all the percentages off in the world won’t make it work for your budget. Comparison shop: If you’re looking for a certain type of item, but you’re not tied to a retailer, you can hunt for the best deal. Make sure to check a few different retailers for the best offers. Don’t pay for shipping: While online shopping is convenient, expensive shipping fees can quickly increase your total. Most retailers offer free shipping deals for the holidays, so don’t get stuck paying for postage. 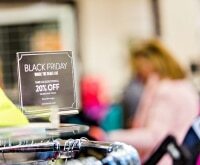 Pair a coupon code: Most retailers are advertising big savings up front, but you can get an even bigger bonus by pairing a coupon code. 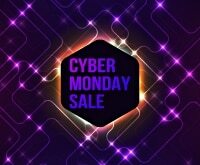 We’ve compiled some of the best Cyber Monday deals, and you can search for your favorite retailers on Coupons.com. 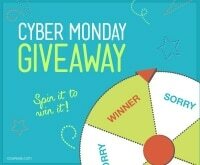 Listen to Jeanette: Check out Jeanette Pavini’s video with her best Cyber Monday shopping secrets. 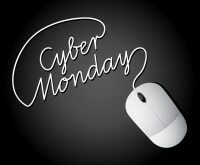 6 Cyber Monday Sales for 2015 You Can’t Miss! 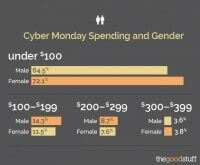 Who Spends Less on Cyber Monday: Men or Women?